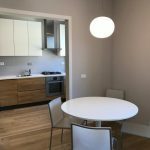 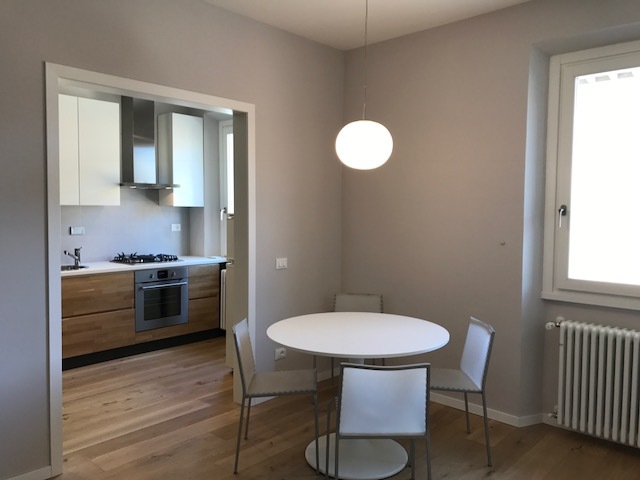 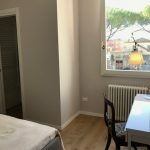 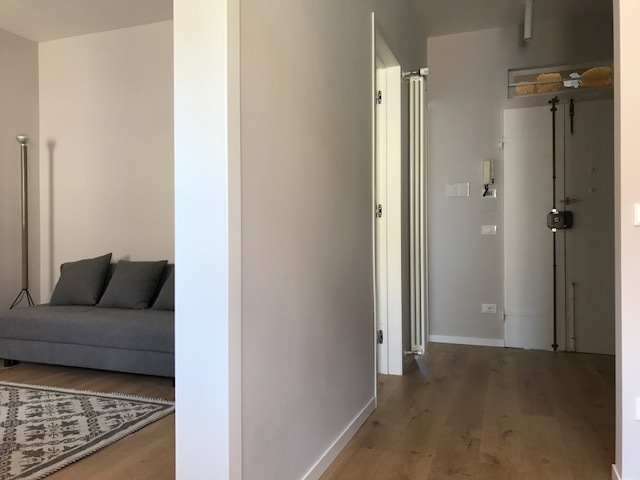 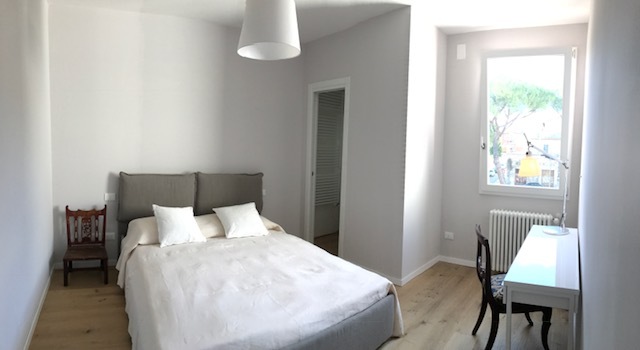 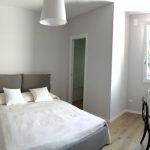 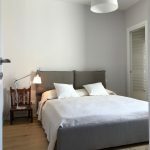 Our apartment is situated in the heart of an historic and characteristic Florentine district “ Le Cure”, to the north of the centre and at the foot of Fiesole hill. 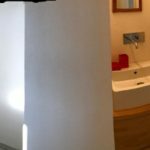 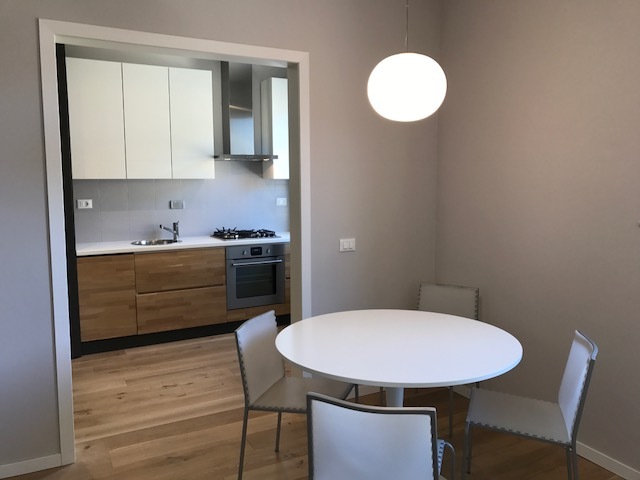 The area is not far from the city centre (25 minutes walking from the Duomo), it is quiet but has shops of all kind, market, bars, restaurants and bus stops (n. 1, 7, 3). 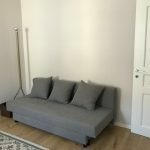 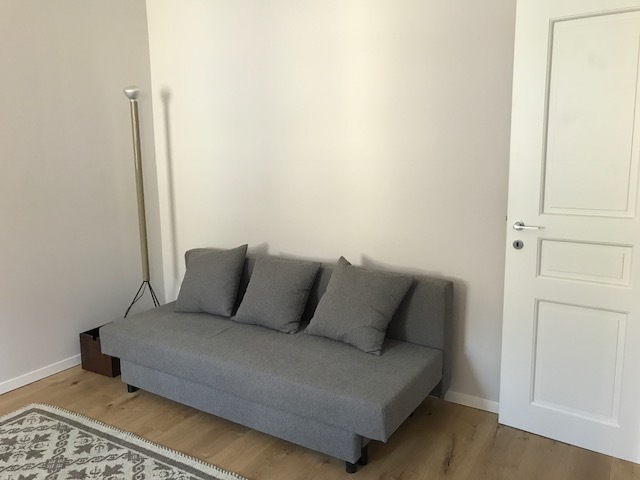 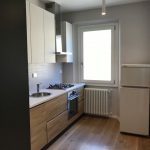 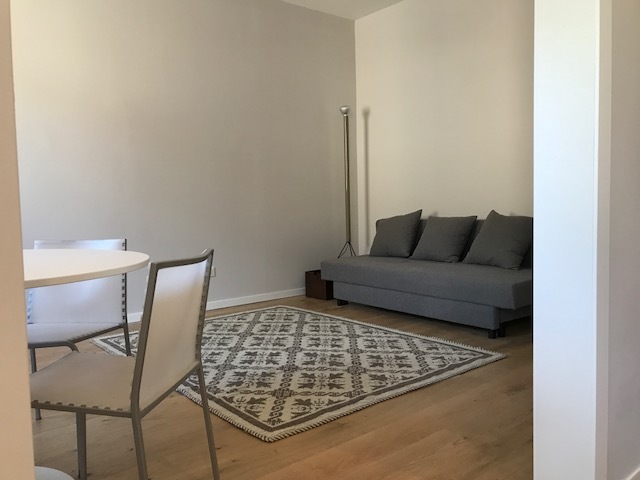 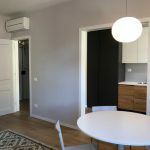 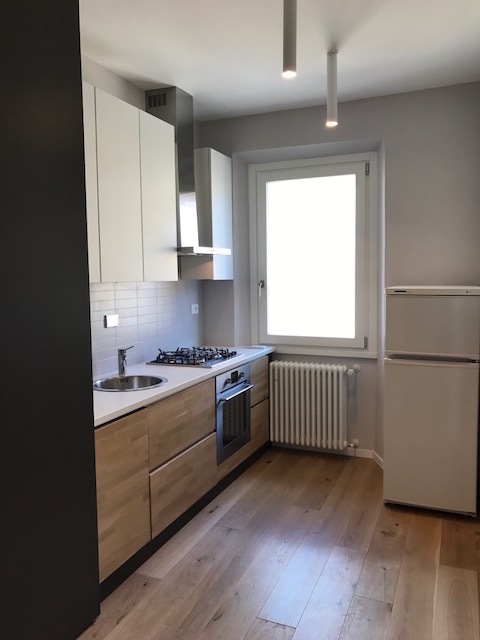 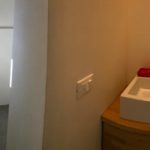 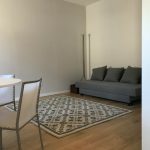 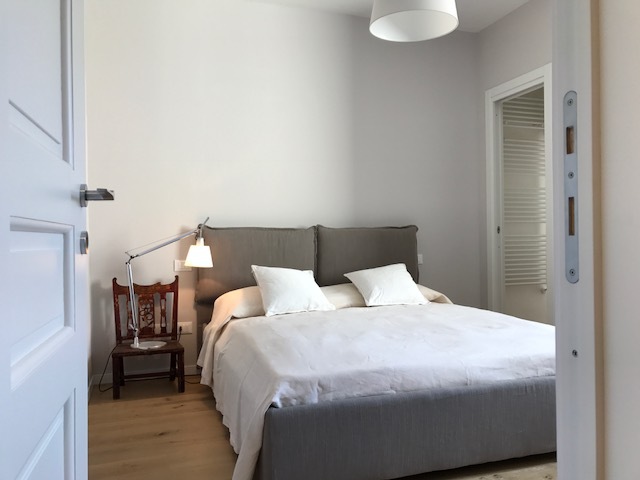 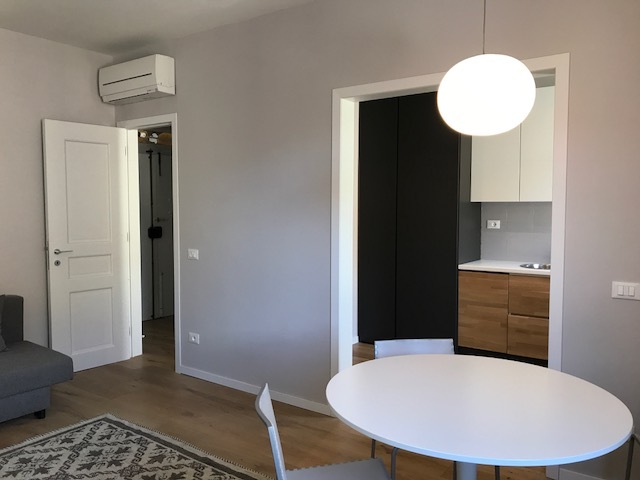 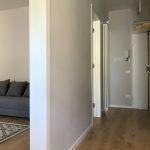 The flat has been newly refurbished, it is luminous, elegant, and has every comfort: Wi-Fi, air conditioning, fully equipped kitchen, oven, dishwasher, and washing machine. 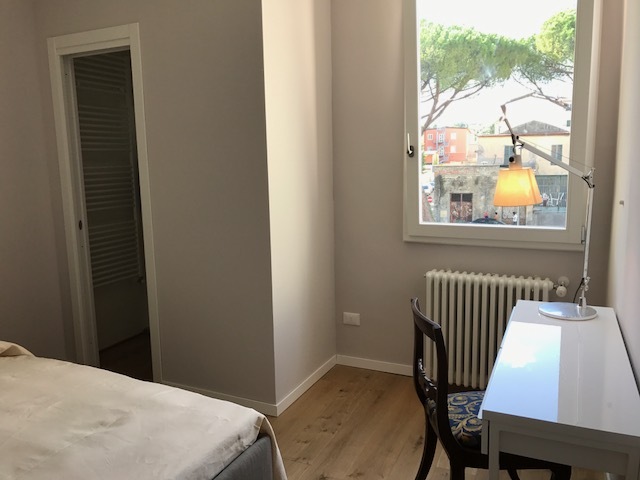 This is ideal for people visiting Florence, students or business professionals.